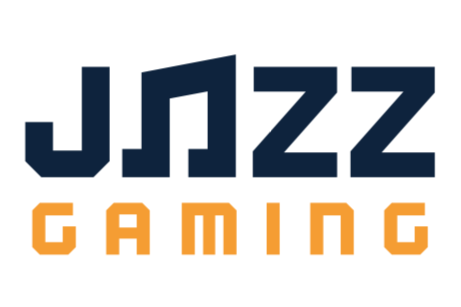 Jazz Gaming has brought on prominent NBA 2K Pro-Am figure 2kCompGames as head coach. The team hinted at the hiring in a tweet on Friday evening. Jazz Gaming protected players Yeah I Compete and OGDeedz all but confirmed the transaction on Twitter. 2kCompGames is a well-respected member of the Pro-Am and NBA 2K League community, making multiple appearances on the league’s flagship Twitch program, The Post Up, while maintaining a YouTube channel with Pro-Am content and news in his CompCenter series and an NBA 2K League debate-style show with fellow Post Up guest BlkFrankWhite, titled “First Shake.” The channel also shows off high-level Pro-Am matchups. Jazz Gaming finished season one on a 7-game losing streak, ending their inaugural campaign 5-9 after a 5-2 start. The team won the season two entry draft lottery and possesses the first overall selection of the draft, likely slated for late February or early March. UPDATE: The team made a formal announcement on Twitter Saturday afternoon, including a short video featuring 2kCompGames.